Australia's House Committee on Infrastructure and Communications on Monday officially summoned the three U.S. companies to explain why Australian market products seemingly carry higher premiums than identical wares sold internationally, reports CNET Australia. The summons (PDF link) is part of an ongoing probe investigating possible digital content and computer hardware price gouging. "Adobe, Apple and Microsoft are just a few firms that have continually defied the publics call for answers and refused to appear before the IT Pricing Inquiry," Member of Parliament and inquiry head Ed Husic told Kotaku Australia. "Itll be interesting to hear specifically how all three companies defend their practices  particularly with regards to the pricing of digital products. Considering the amount of publishers that artificially raise prices on services like Steam for Australian consumers, hopefully these summons represent a very real attempt by the Australian government to take IT companies to task on unfair pricing policies." The Committee is looking at the impacts of prices charged to Australian consumers for IT products  Australian consumers often pay much higher prices for hardware and software than people in other countries. The probe over IT hardware and software first launched in April 2012, with the Australian Parliament investigating pricing discrepancies between Australia and other countries. As an example, earlier reports cited the cost of Adobe's Creative Suite 6, which launched last year in the U.S. for $1,299, compared to nearly $2,700 in Australia. According to the publication, Apple and Adobe previously attended a public hearings regarding the matter, while Microsoft submitted claims to the committee. 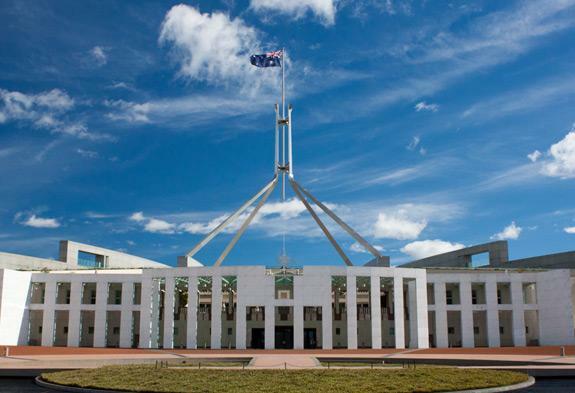 The three tech firms are scheduled to convene at the hearing on March 22 in Canberra.